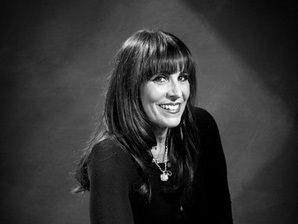 Fauxlidays (and real holidays) are terrific for small- and mid-sized businesses. They provide great content for social media, terrific themes for events, and new ways to drive new traffic and sales (especially for restaurants, bars, and retail stores). The premise is quite simple. On February 2nd, people tend to get all freaked out if the groundhog sees its shadow. On Super Sunday, people who are cheering for the losing team will be bummed-out on Monday morning. This year, lots of people are stressing-out and flipping-out about world events. So, tonight (February 1st), we should celebrate all the good things that happened in January, enjoy a beer (or beverage of ones choice) with friends/family, and get ahead of the shadow…not behind it. Next year perhaps it will be a national event…with merchandise, pub crawls, and branded brew. 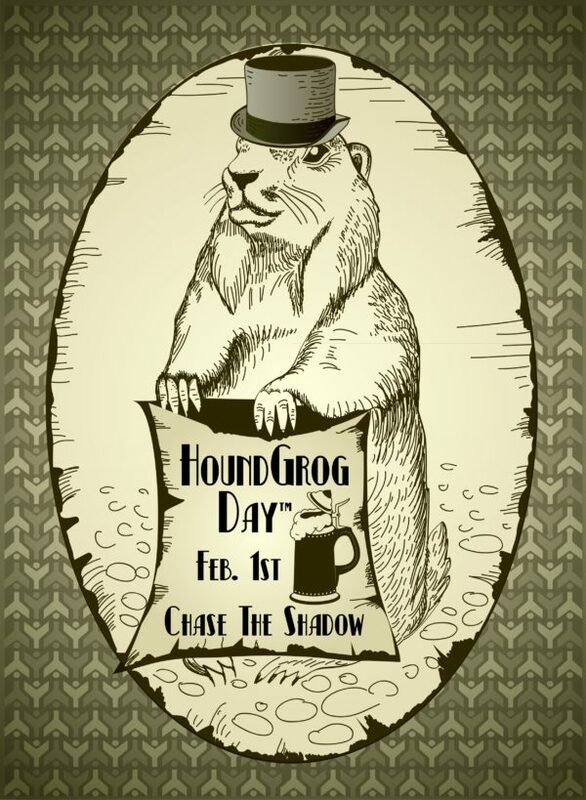 Stay tuned and happy HoundGrog Day!